Energy 20/20 is an effort to begin a conversation about the direction energy and resource policy should take over the next few years. 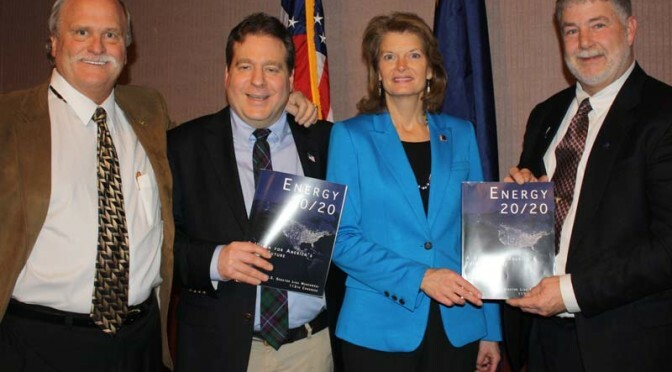 This report is a blueprint for discussion, not an energy plan in itself. Through the ‘all of the above’ policies outlined in this report, the United States can achieve full independence from OPEC oil imports by the year 2020. We must also continue to fund scientific research critical to continued progress. Basic and applied research combined with demonstrations of advanced technologies will produce the dramatic breakthroughs we need to reach a future in which ‘clean energy’ and ‘energy independence’ are more than just slogans.